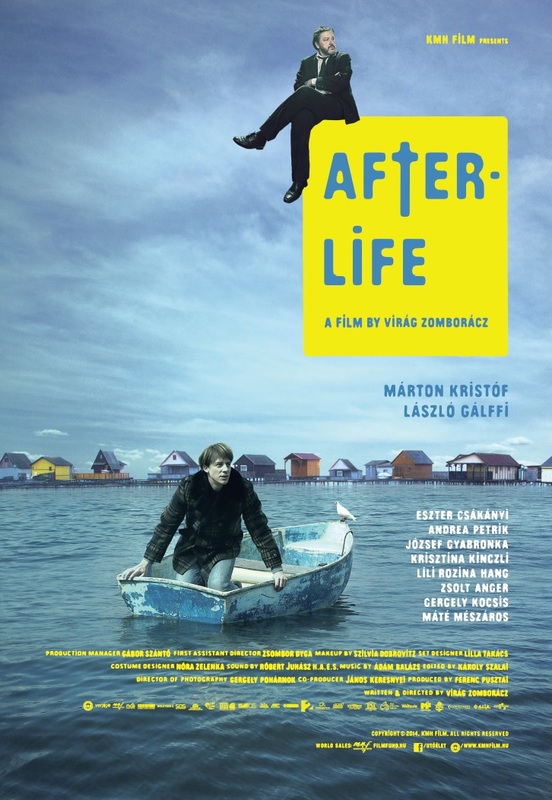 Mózes is a rather neurotic young man in his twenties who is unable to meet his pastor father’s expectations. When the pastor unexpectedly suffers a heart attack and dies, Mózes is almost relieved: there is no more pressure on him to have a career in the church. But at the reception after the funeral he notices his father’s disoriented ghost which follows him everywhere from that moment on. Mózes panics at first, and try to get rid of the ghost with an spiritualist car repair man and the pastor female assistant.